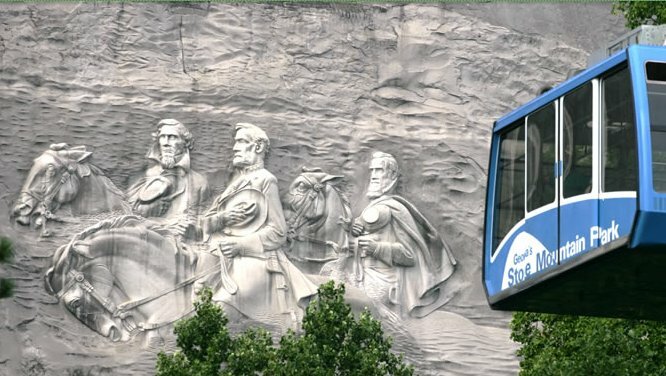 Stone Mountain Park is located on the east side of Atlanta, in Stone Mountain, Georgia. A favorite for families all over Georgia. We grew up nearby, went to high school, and a few years later, got married. We've been back a few times since then, with the kids. It's a great place to take your family. Any time of year.